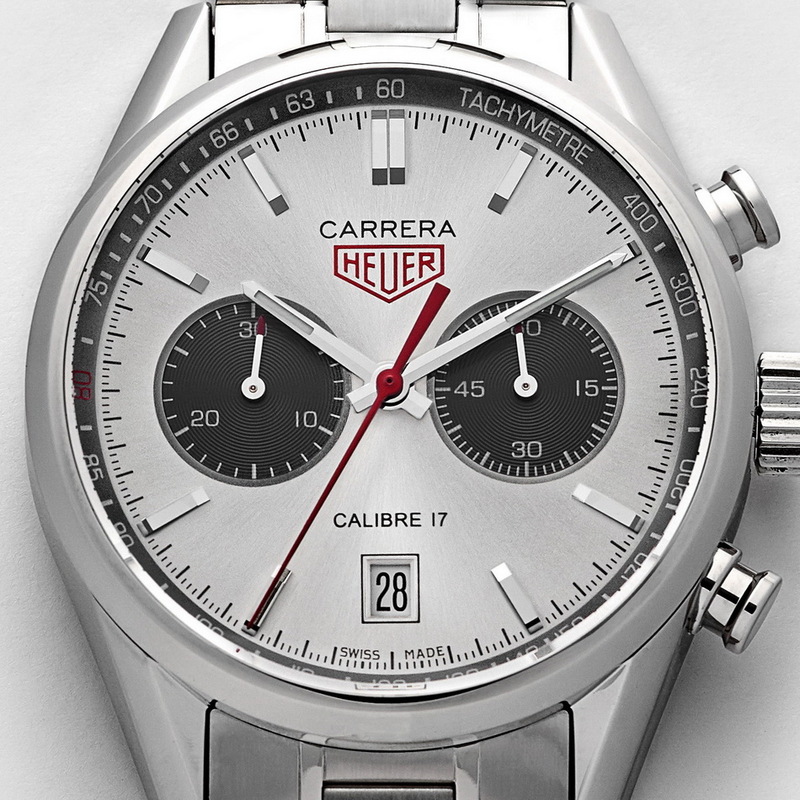 As we might have expected, there has not been much (or any) discussion of any of the TAG Heuer Carreras, in these comparisons. Perhaps the Carrera is not a true "Panda" . . . perhaps it's old news . . . whatever. 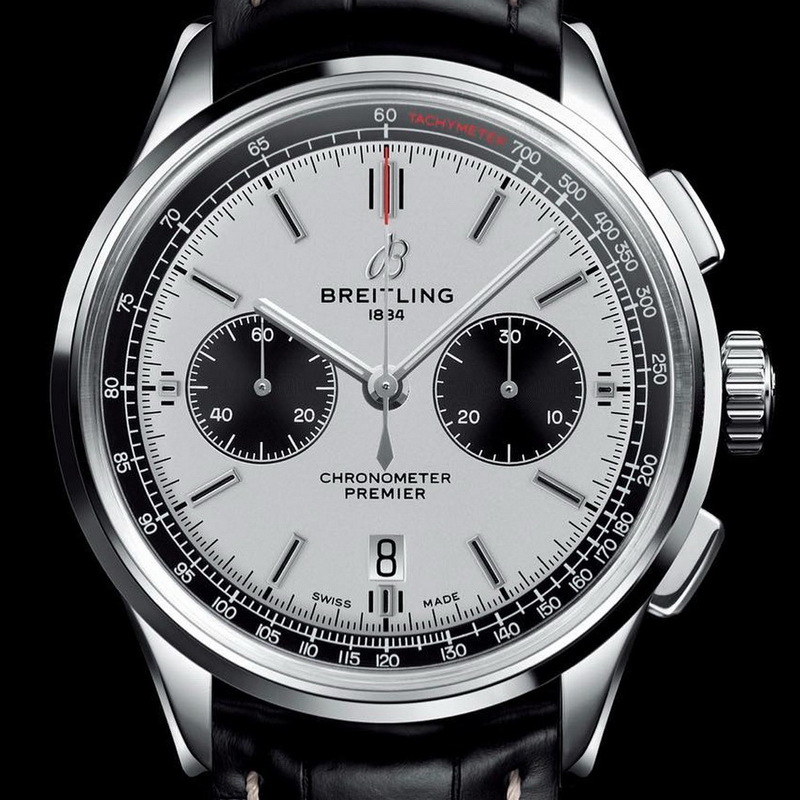 One thing that I would like to mention about the Breitling / Hamilton comparison. 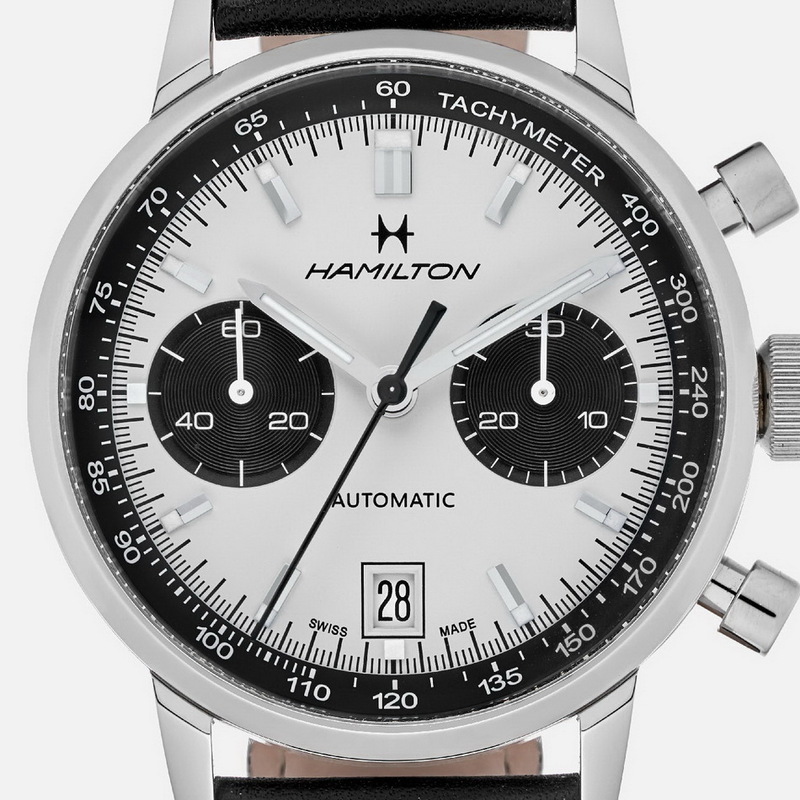 While I can applaud Hamilton for offering the Intra-Matic at the $2,200 price point and am a big fan of the basic design, I am confident that the fit and finish of the Hamilton will not match up with the Breitling, at its $8,400 price point. The heft, the construction, the lines of the Breitling are likely to be well ahead of those of the Hamilton. There's only so much watch you can build, at 25 cents on the dollar. Of course, fit and finish may only go so far. I prefer the design of the Hamilton -- bigger subs; less fussy decoration -- but I am guessing that the Breitling may have a much better feel on the wrist. If I had to guess -- I expect that I will not like the Breitling enough to spend $8,400 on the watch; I suspect that I will not like the Hamilton enough to spend $2,200 on the watch. So expect that I will have to get by with the trusty old "Siffert" Autavia, Mark 6!! Yes, it's got the fit, it's got the finish, it's got the design . . . and it's got this thing called "character" or "charm". And I am guessing that in five or 10 years, it will be a fine vintage watch, rather than another "used" or "pre-owned" watch. Let me point out that I have not seen either the Breitling or the Hamilton "in the metal", but this is my observation based on the photos and some postings about the two watches. : Hamilton and TAG Heuer. : So which one do you prefer? Anyone Here Like Re-Issue "Panda" Chronographs? None of them - I'd sit out for the re-edition Autavia! Re: Anyone Here Like Re-Issue "Panda" Chronographs?